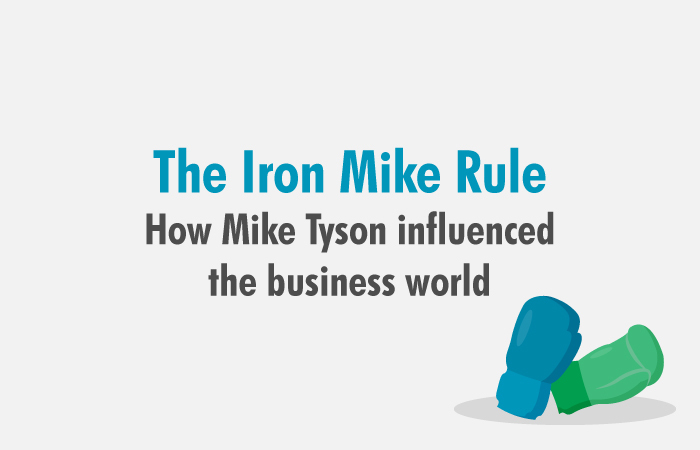 One historical event shaped the circumstances which led to the development of an innovative way of thinking. It was at the height of the Vietnam War, in 1968, when US Navy fighter pilots all of a sudden started losing ground to their North Vietnamese counterparts. Up until that moment, US fighter pilots had been shooting down about two North Vietnamese aircraft for every one they lost, a 2:1 ratio. But by the first few months of 1968, the ratio had dropped to 1:1. Do you remember the hype around Top Gun movie, back in the 80s? Well, the original TG school was actually created at that exact moment of the Nam conflict. The best US Navy fighter pilots were trained to fly and fight just like enemy fighter pilots. As a matter of fact, the US army used Vietnam pilots as instructors for their new Navy fighter pilots. Now, let’s cut to the chase and talk about the results of this somewhat unusual tactic. The results of the Top Gun training program were more than impressive. By 1970, US pilots were shooting down 12 enemy aircraft for every one they lost. We are talking here about the improvement of the ratio, from 1:1 to 12:1! What led to that kind of miraculous comeback is the use of the principles of Deliberate Practice, especially, a specific approach to the mental aspects of high-performance called Adaptive Thinking. 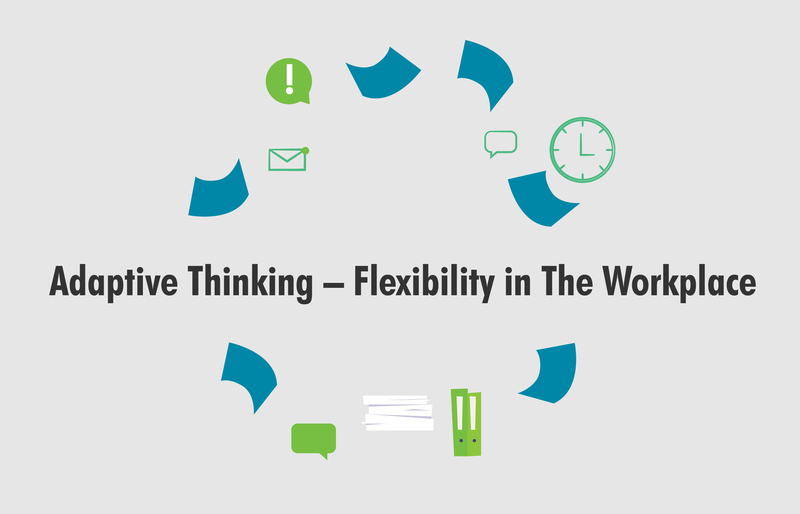 Adaptive thinking in the workplace is when an employee is flexible and has the ability to adapt to changing work conditions. 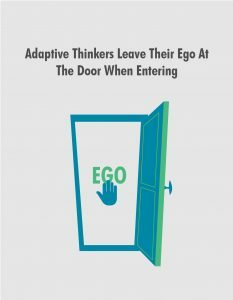 The ability to perform well at the highest levels requires the ability not only to think well but to think flexibly and quickly — in other words, to think adaptively. Out of the box, as some would say. 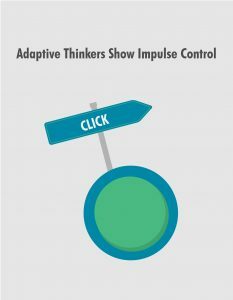 The ability to flexibly shift thinking and behavior to accommodate circumstantial changes – even though it’s the last one to cite here, this component turns out to be the point of difference when it comes to Adaptive thinking compared with other forms and ways to come to the solution. How about if we test right here, right now your predispositions/capacities for successful adaptive thinking? The best way to describe this test is to get to know first all about a so-called marshmallow test. A study conducted at Stanford University set a goal to measure delayed gratification in kids by offering them a marshmallow with the following forewarning: they could eat the marshmallow right away, or they could wait 15 minutes for another marshmallow to comes up and eat both of them – doubling their sugar intake. And that is not the end of the experiment. Some 20 years after, the scientist who worked on the researchers tracked almost all of the kids down. Scientist used kid’s SAT results to compare the ones who gave in to the sweet power of the marshmallow with the others who demonstrated strong willpower. The results were astounding. The second group (the one with ninja-like willpower) scored much higher on SATs and developed higher competencies than those who just couldn’t wait. So, how is yours impulse control? Do you usually think before acting, or better said: do you look before leap? 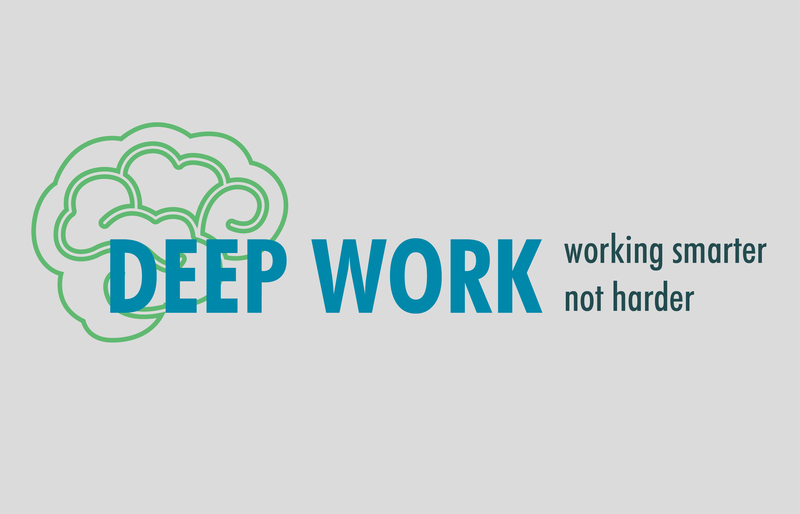 The unwillingness to unlearn is your worst enemy when it comes to adaptive thinking. Do you have a fear of forgetting what worked so well for so long? Another thing: think, and think well: is your lack of humility standing between you and receiving feedback? Humility breeds curiosity, remember that. Just let go all of your previously held assumptions. There is, and there has always been only one way to forsake the old and adopt the new: abandon what you once believed to be true in exchange for what rings true now. Be curious and be open. Don’t stick to something that is turning out to be old or wrong. Embrace the new! 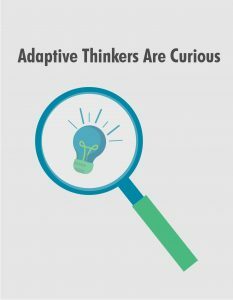 Without adaptive thinking, you will most likely remain rigid in your worldview and therefore limited in your potential. Basically, the adaptability is the personality trait that helps determine how you respond to change. 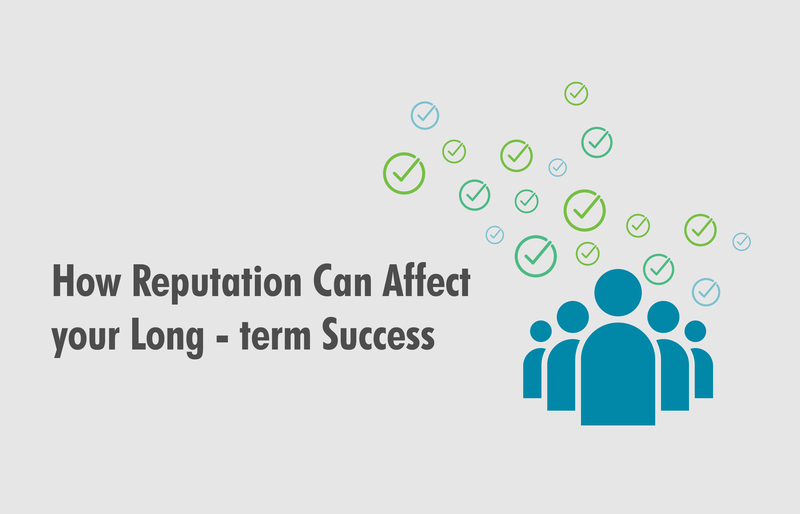 High adaptability equals more business success. Simple as that. And now, go for it! Step out of the box!